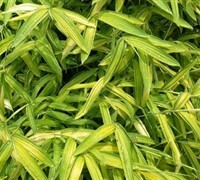 Native to Europe and North Africa, this attractive palm is one of the small bush types. 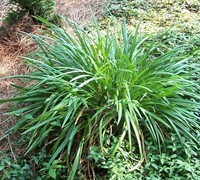 It is one of the most cold hardy palms growing as far north in the US as USDA Zone 8a, and possibly 7 with protection during severe winters. 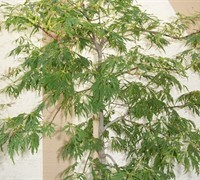 The trunks of this palm will reach about 5 feet tall in cooler regions and maybe twice that height in tropical or subtropical regions. 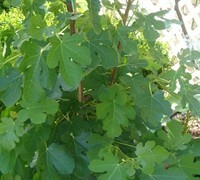 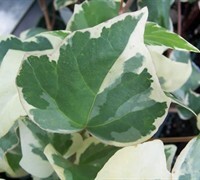 The palmate (fan) leaves expand to up to 3 feet across. 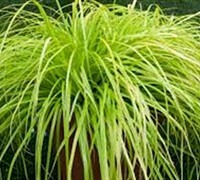 European Fan Palm is an excellent tropical accent almost anywhere in the garden and, because of its slow growth habit, is ideal for container growing on a terrace, patio or around swimming pools. 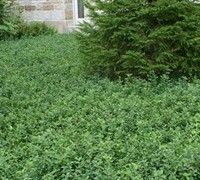 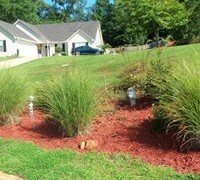 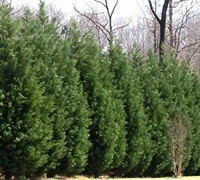 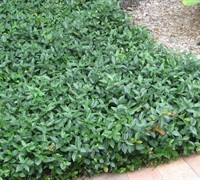 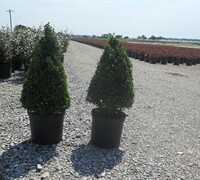 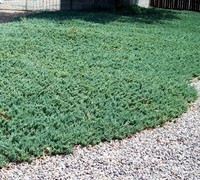 Because it produces foliage from the ground up it also makes a good privacy hedge. 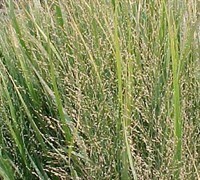 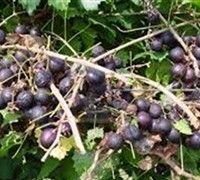 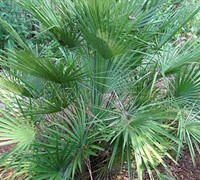 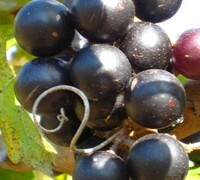 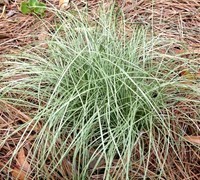 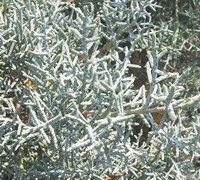 If preferred, suckers may be removed to grow it as a single stem palm tree. 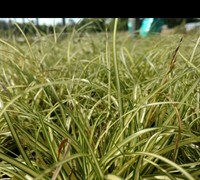 European Fan Palm is easy to grow in full sun or shady areas in well-drained soil. 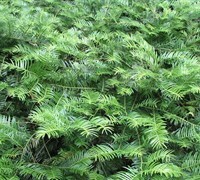 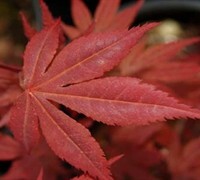 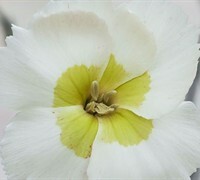 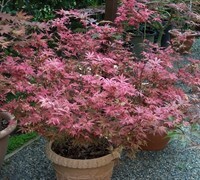 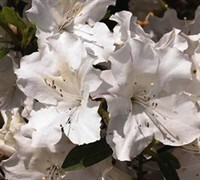 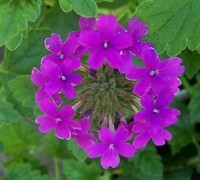 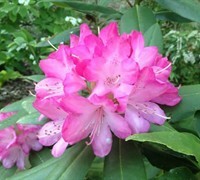 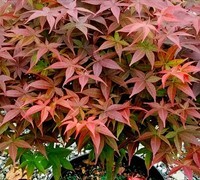 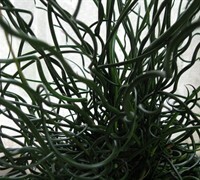 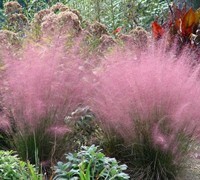 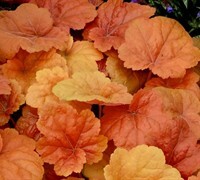 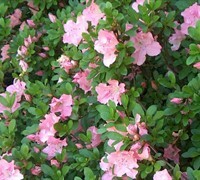 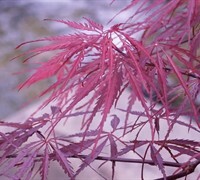 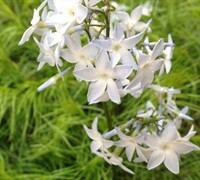 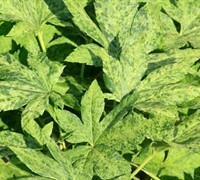 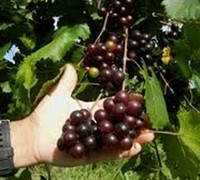 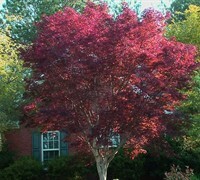 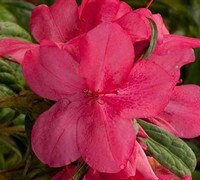 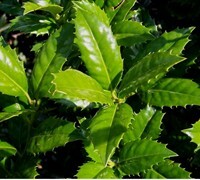 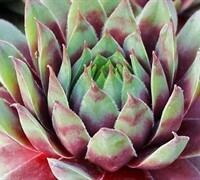 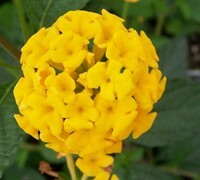 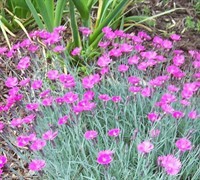 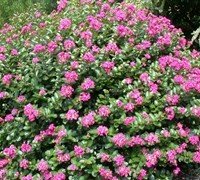 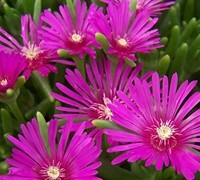 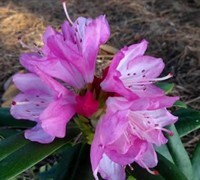 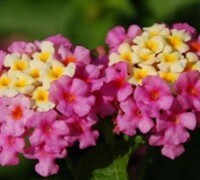 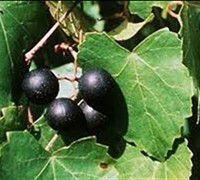 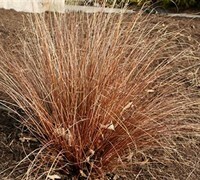 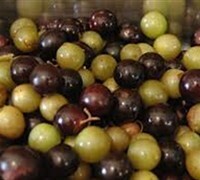 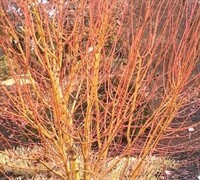 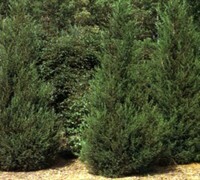 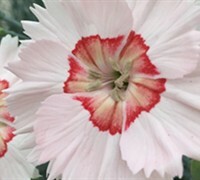 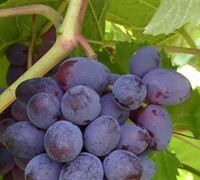 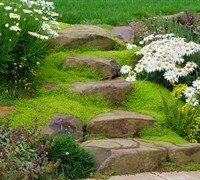 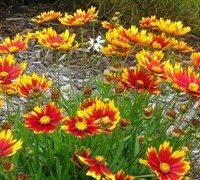 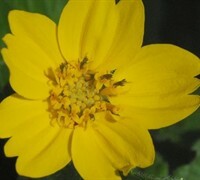 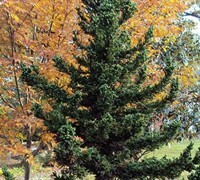 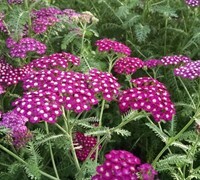 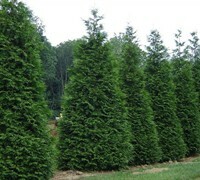 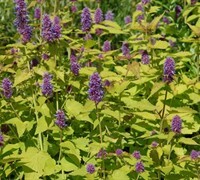 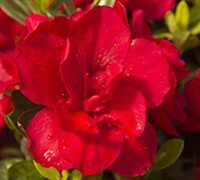 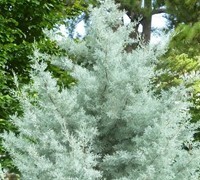 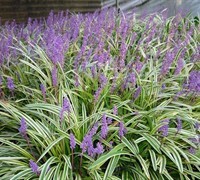 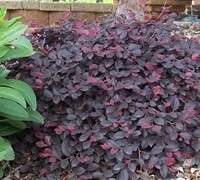 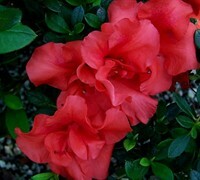 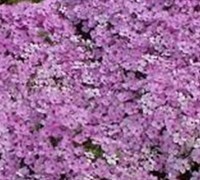 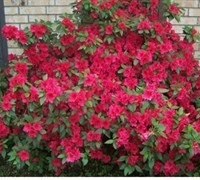 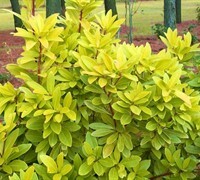 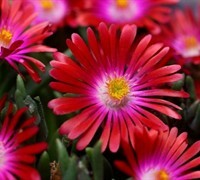 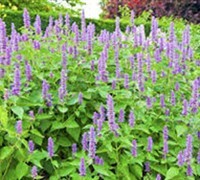 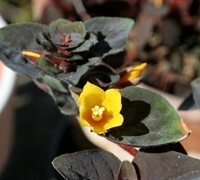 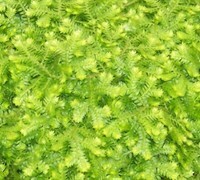 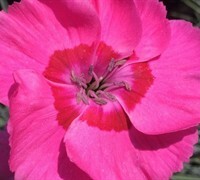 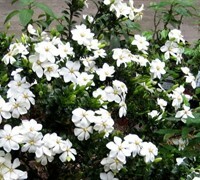 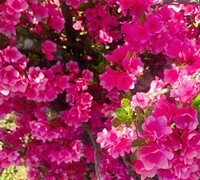 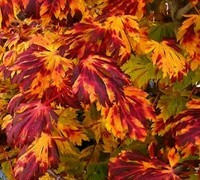 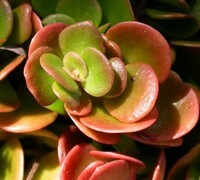 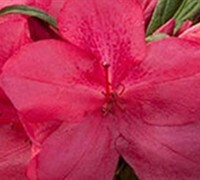 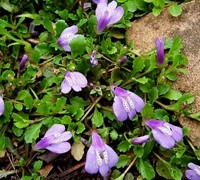 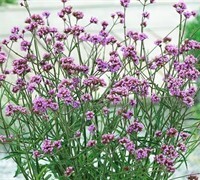 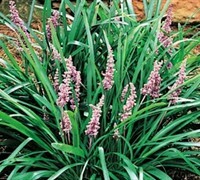 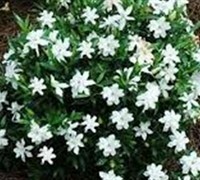 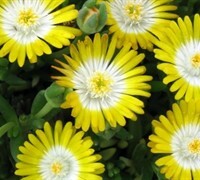 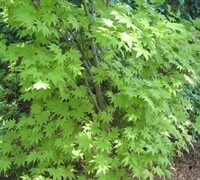 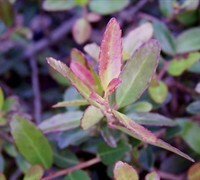 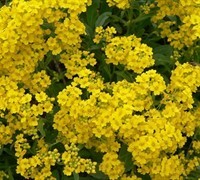 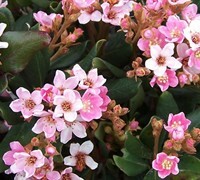 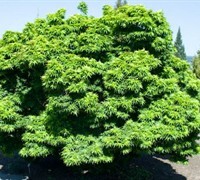 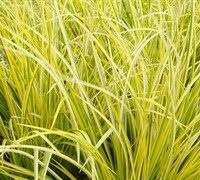 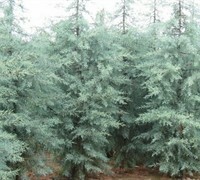 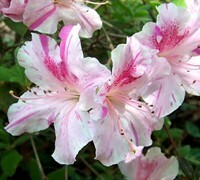 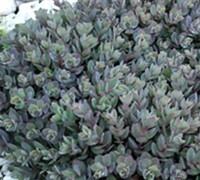 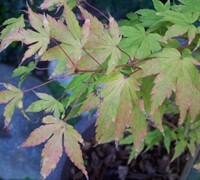 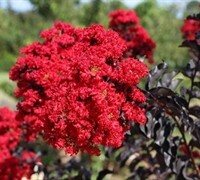 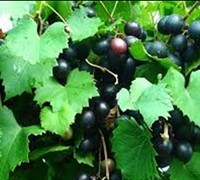 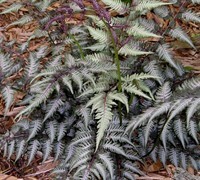 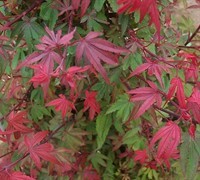 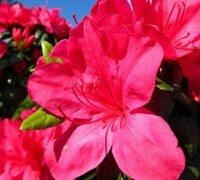 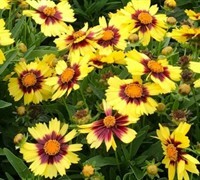 It may also be grown in conservatories and greenhouses where it is very tolerant of high temperatures. 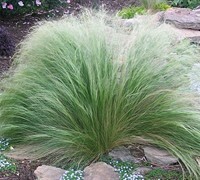 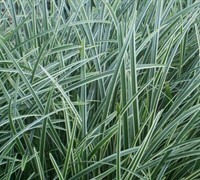 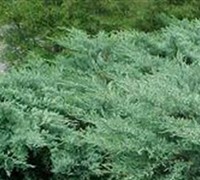 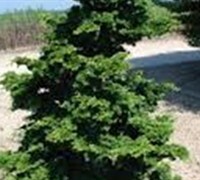 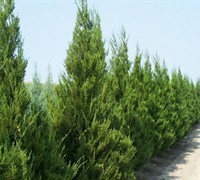 Additionally, it withstands strong winds and salt spray making it an ideal palm for coastal gardens.